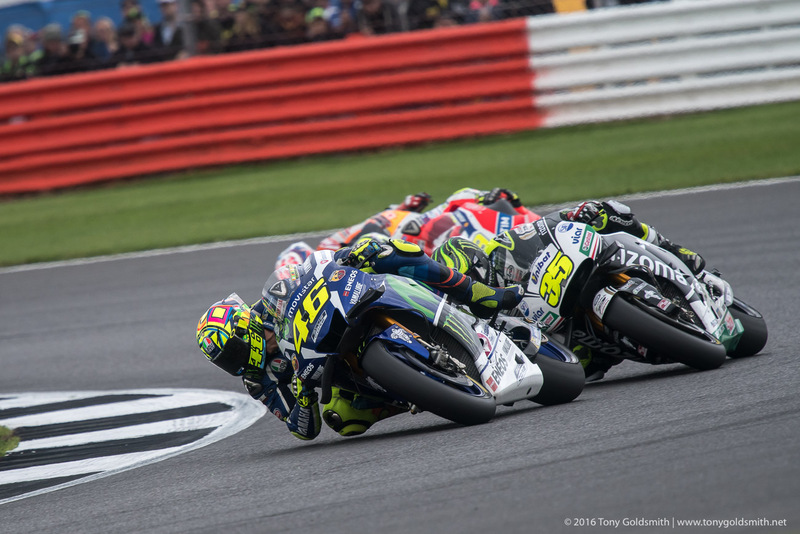 Our review of the 2016 MotoGP riders continues with the championship runner up. 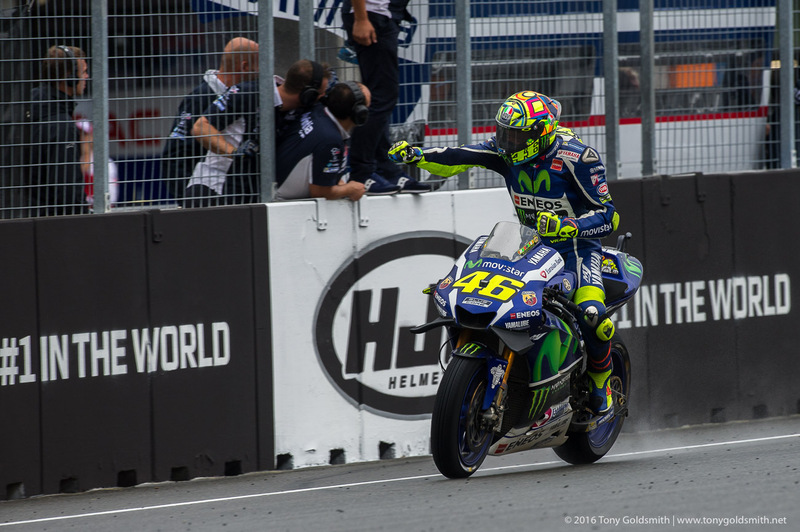 Valentino Rossi ended 2015 just short of a tenth MotoGP title. 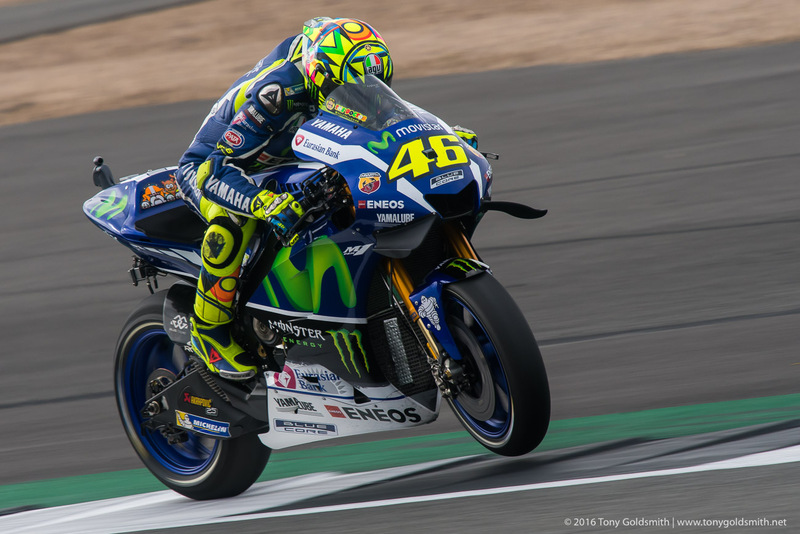 Here is how he fared in 2016. 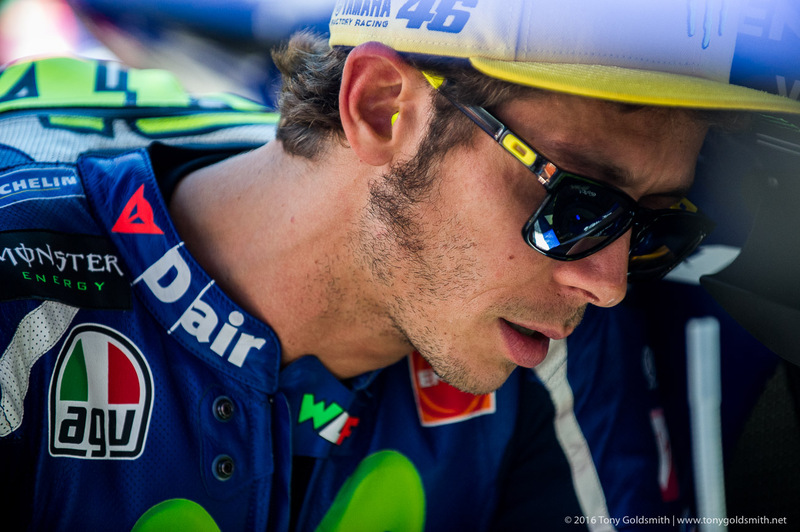 At the age of 37, most racers are either already retired or on their way to being so. 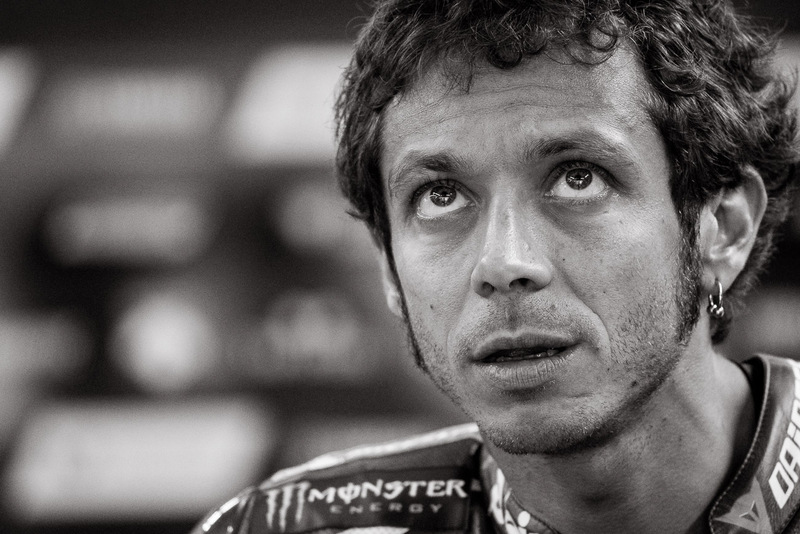 Loris Capirossi, for example, finished the season in which he turned 37 in 16th place in the championship, having scored just 44 points from 18 races. 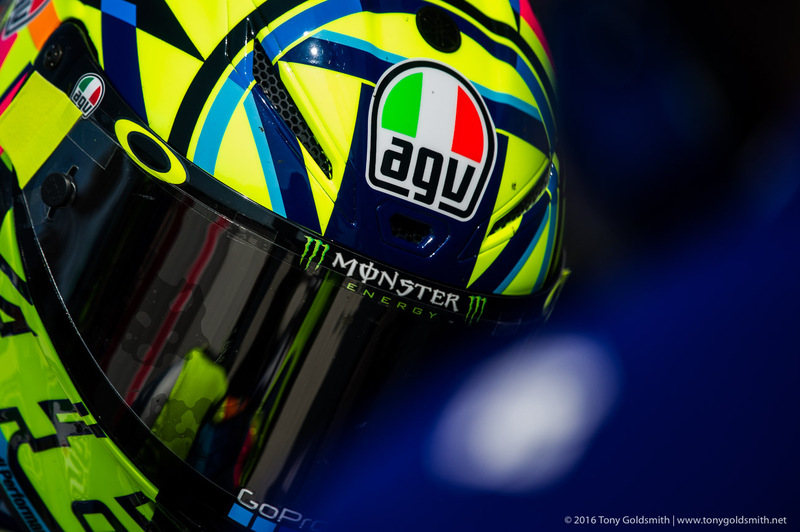 The following year he announced his retirement, but Capirossi hadn’t really been a factor since 2007, four seasons earlier. 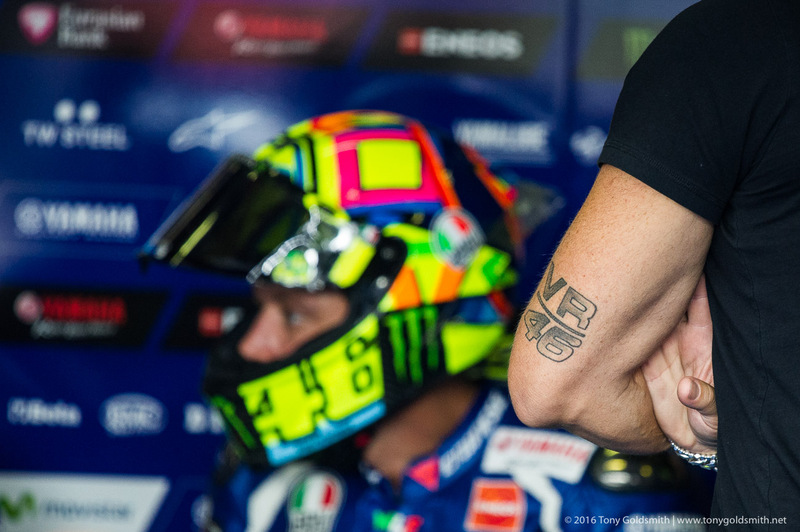 The laws of biology (and psychology, and physics, and whatever else may affect racing performance) do not appear to apply to Valentino Rossi. 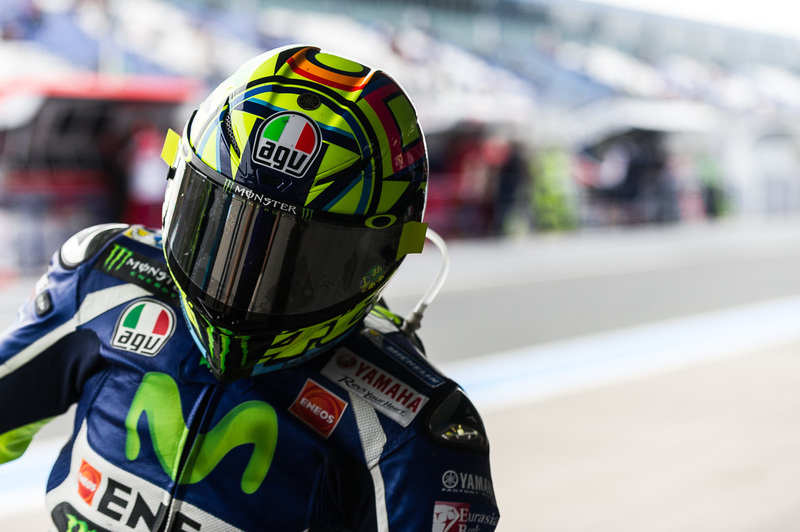 For the third season in a row, he finished second in the championship, winning races along the way. 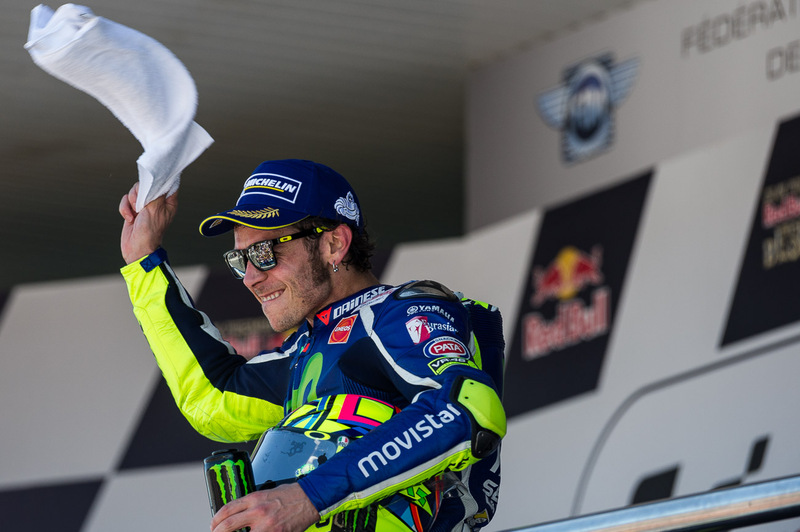 More impressively, he achieved some personal firsts: winning the Jerez race from pole and leading every lap, something he had never achieved before in his career. 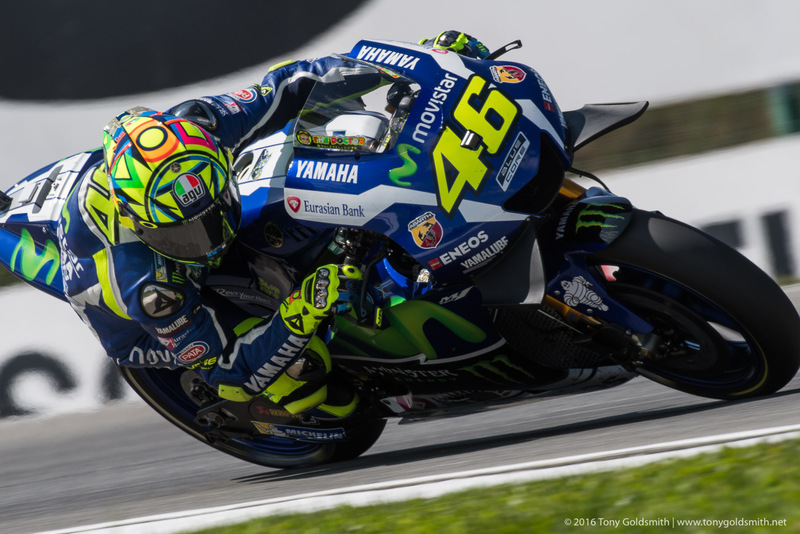 Valentino Rossi could have won the 2016 MotoGP championship, just as he could have won the 2015 title, but he made too many mistakes along the way. 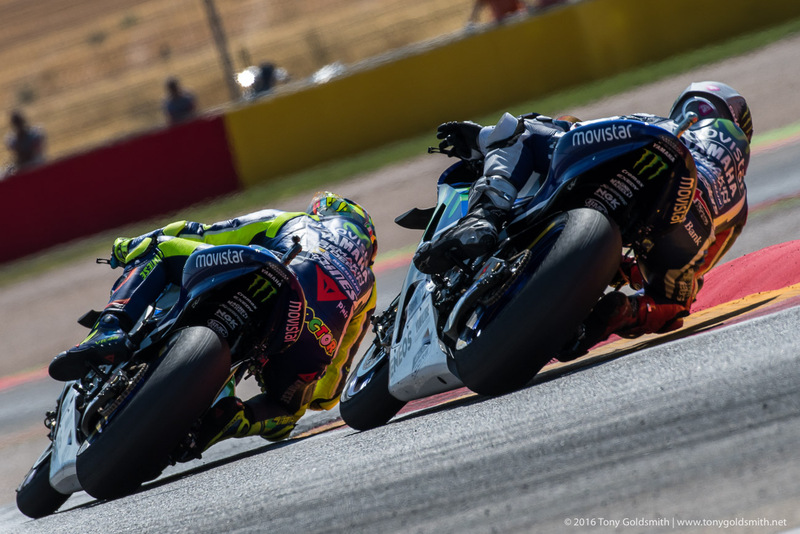 The first mistake was a small one, sliding out at Turn 2 in Austin pushing hard to catch the front runners after a mediocre start. 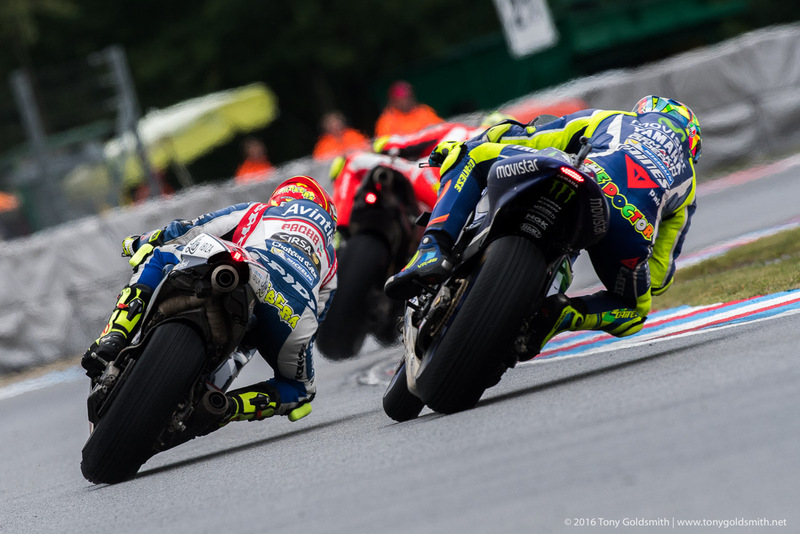 The second mistake was much more costly, crashing out of the lead in the downpour at Assen, getting caught out by the hardness of Michelin’s wet front tire. 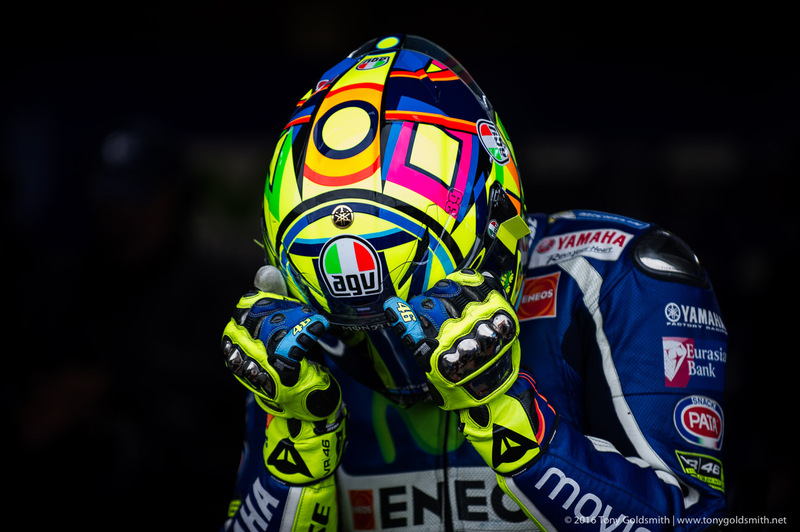 Arguably, he had been forced into the second crash by a mistake from Yamaha, which saw his engine blow up at Mugello. 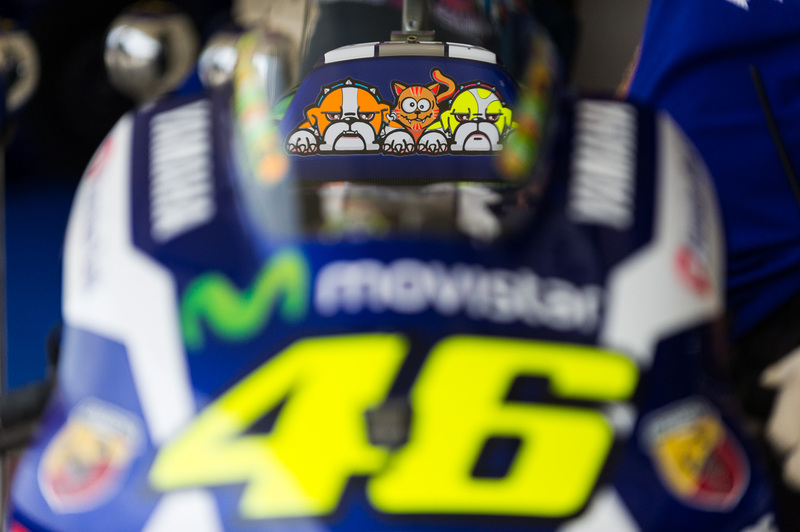 The first crash had moved him from 8 points behind Marc Márquez to 33 points behind the Spaniard. 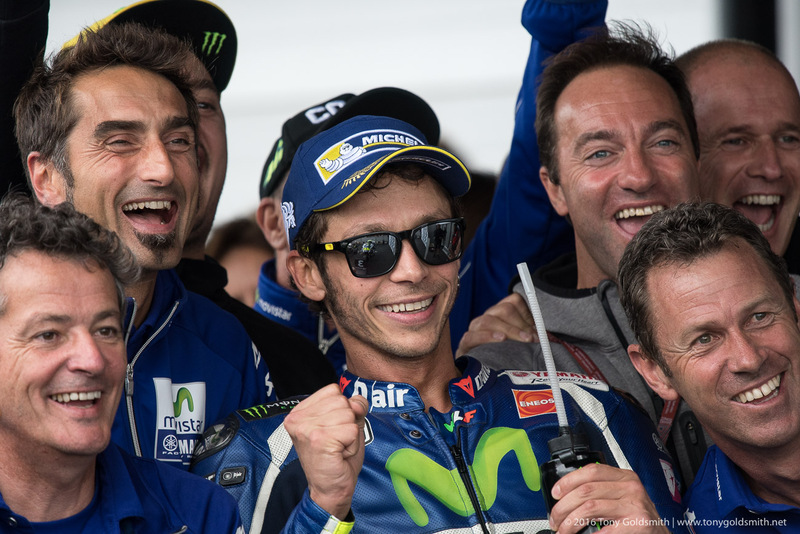 After Le Mans, Rossi had closed the gap to 7 points to Márquez, and 12 points to championship leader Jorge Lorenzo. 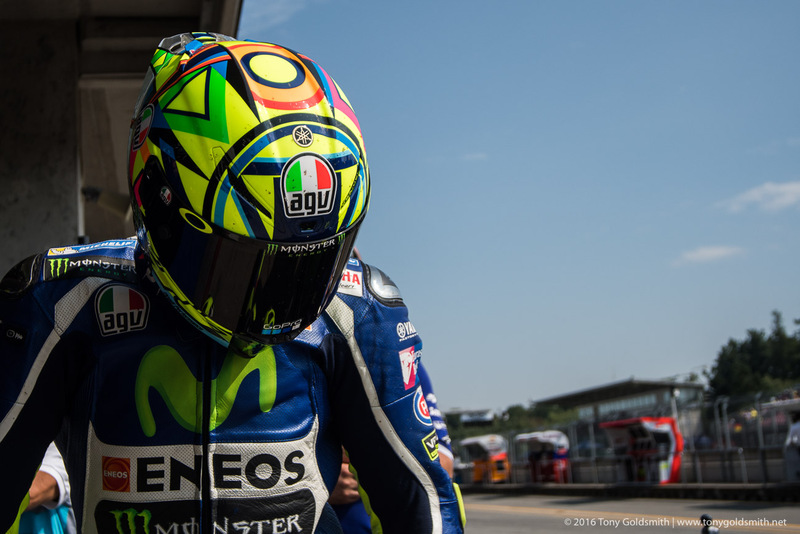 The engine blow up at Mugello put him 27 points behind Márquez, and 37 points behind Lorenzo. 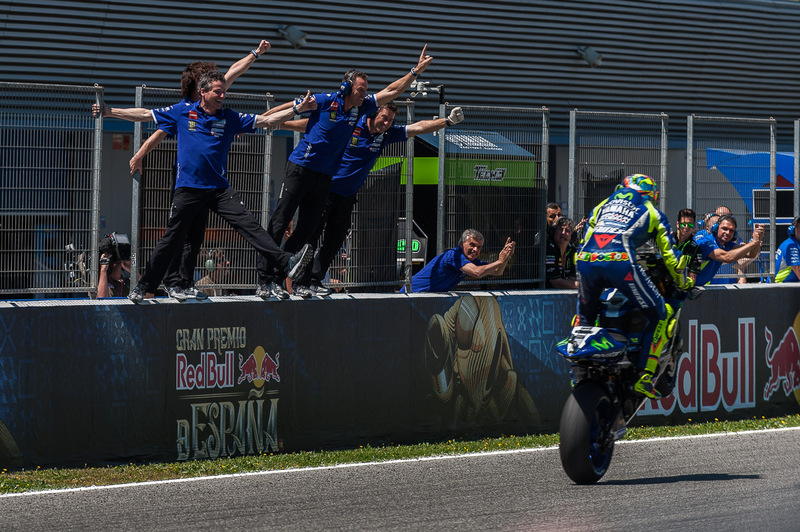 Going into the Assen race, Rossi trailed Márquez by 22 points, and with a chance to close the gap. 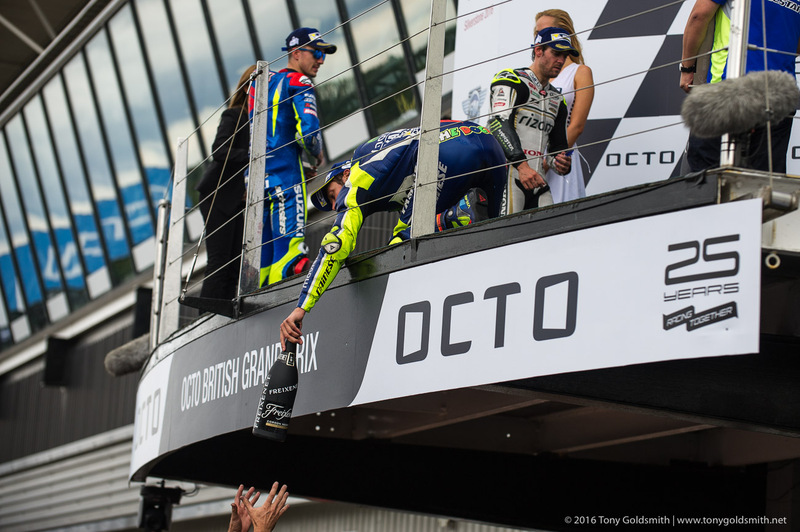 After Assen, he was 42 points behind once again, and the championship was just about out of reach. That didn’t stop him from trying. 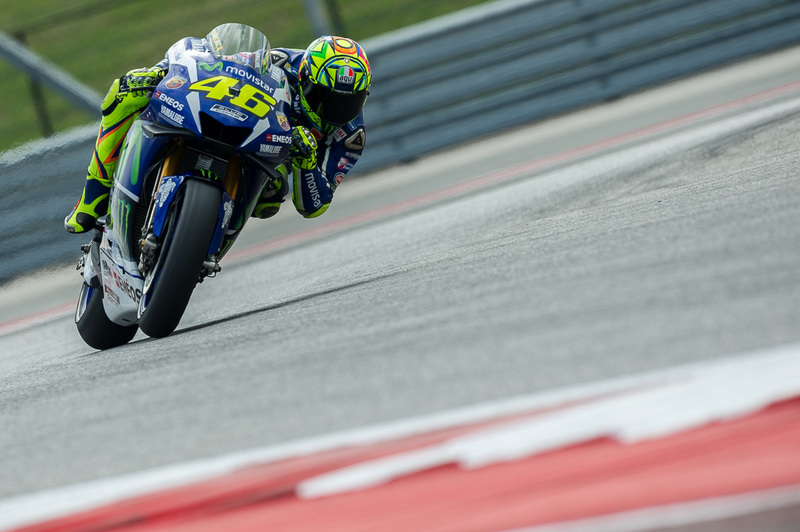 From Austria to Misano, Rossi finished ahead of Márquez, chipping away at his lead. 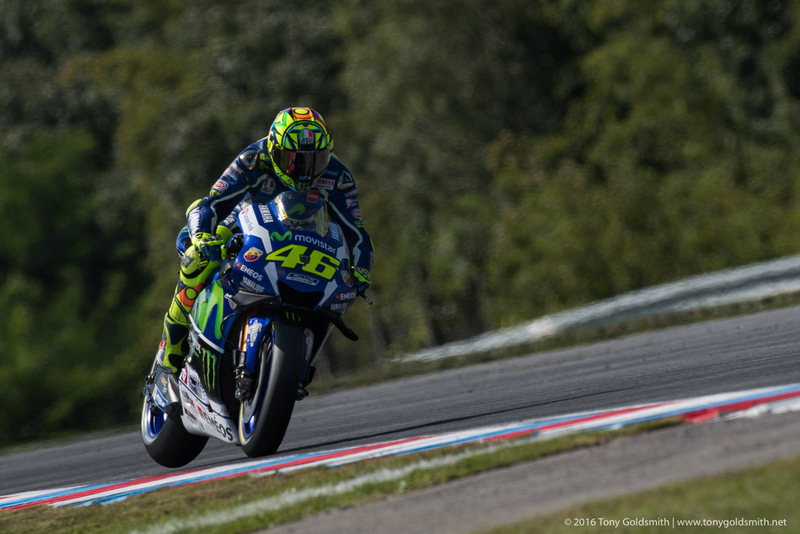 But the mountain had become too big to climb, so when Rossi fell at Motegi, he was merely formalizing something everyone knew was coming. Yet it remains remarkable that he even got this far. 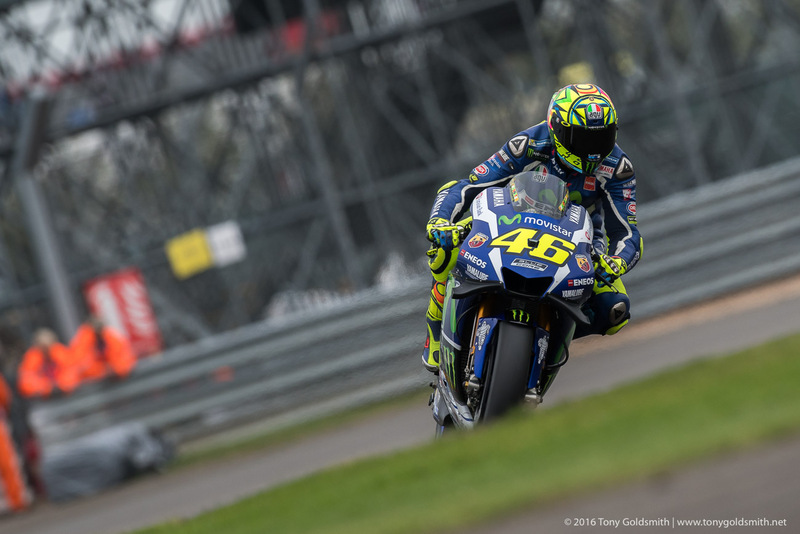 At the age of 37, Valentino Rossi keeps reinventing himself, changing his riding style, watching and learning from younger riders, and incorporating those lessons into his own riding. 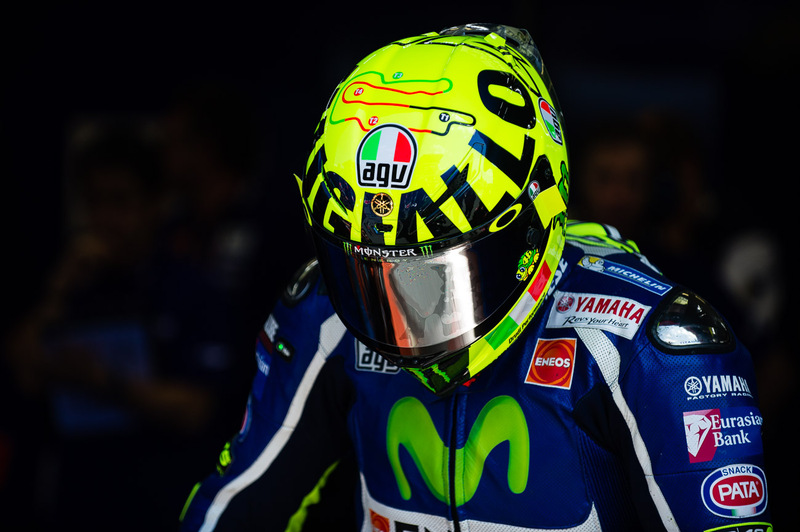 That has allowed him to remain competitive, and still be a major threat. 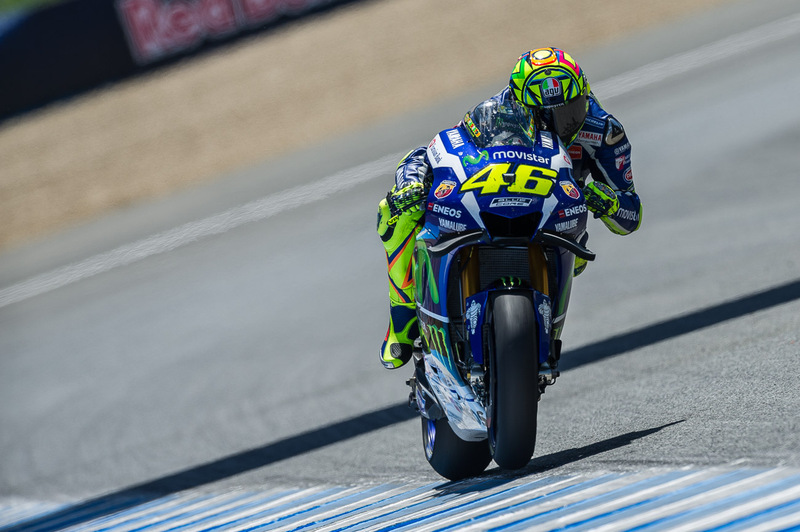 At any racetrack, Valentino Rossi is capable of winning. 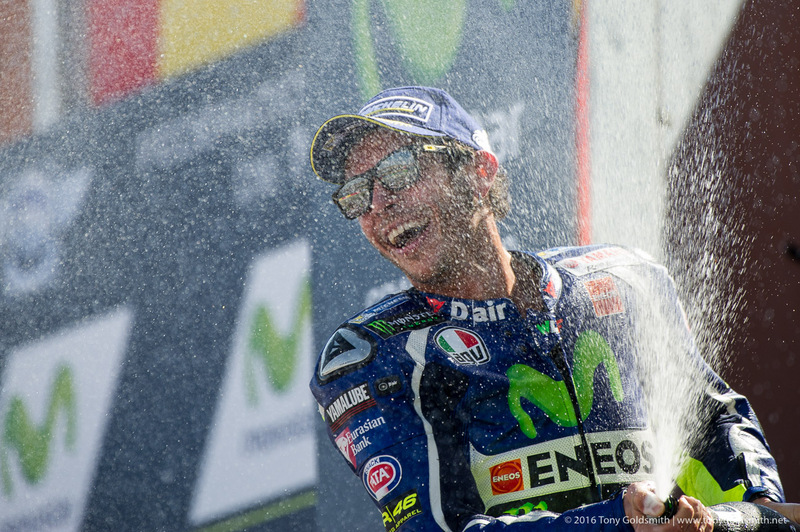 Any year, Valentino Rossi is capable of taking the title. As his rivals grow, so does he. 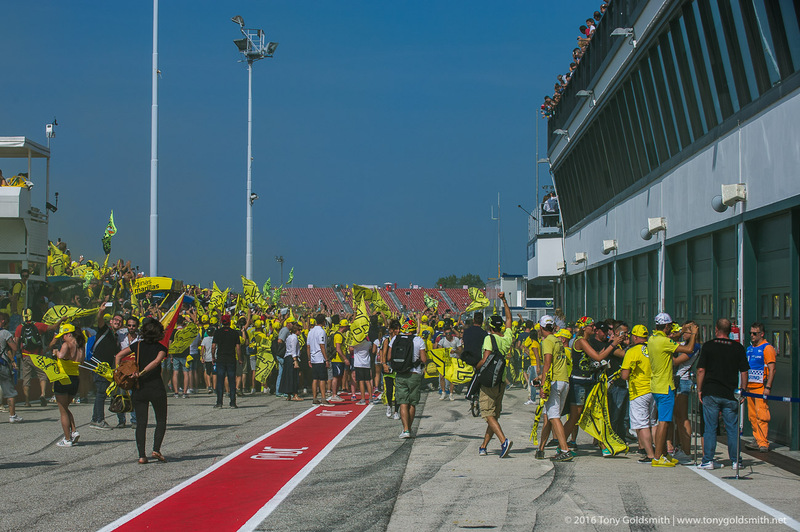 Ironically, what he lacked in 2016 was racecraft. 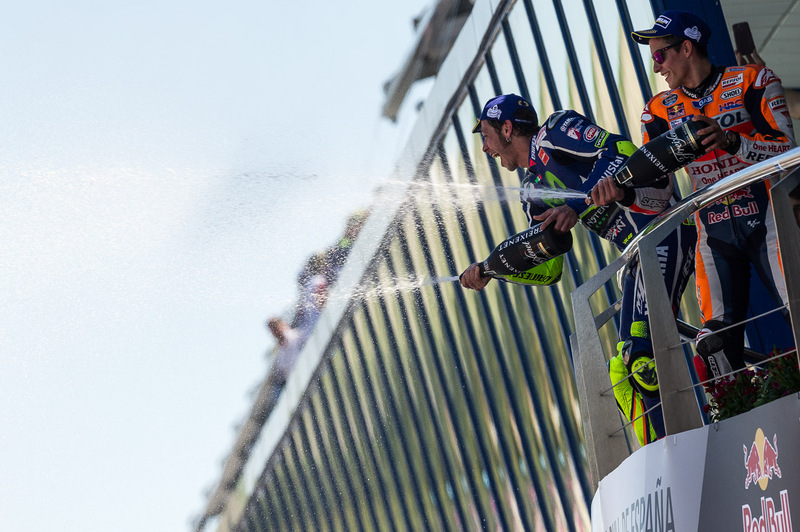 The most experienced rider on the grid lost the championship because he was put under pressure, mainly by his rivals, in part by the engine blow up at Mugello, but above all by his own crashes. 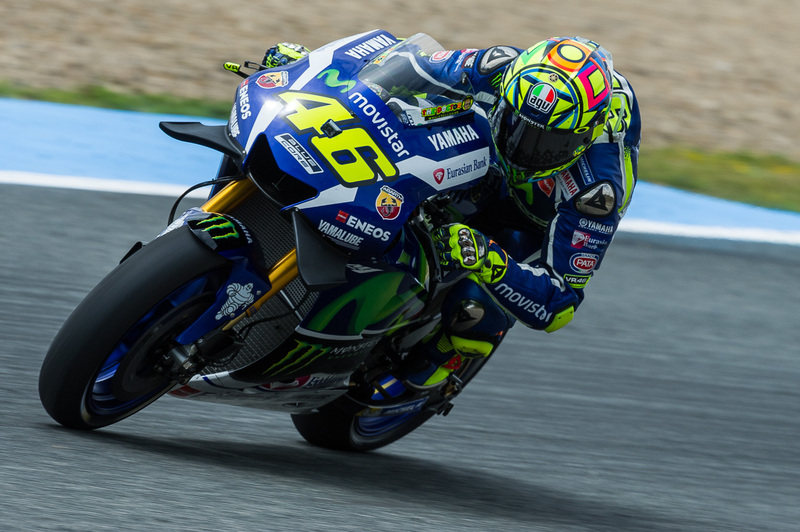 He was to a large extent the victim of his own impatience, though the lack of top speed and horsepower of the Yamaha M1 contributed in no small part to his fears. 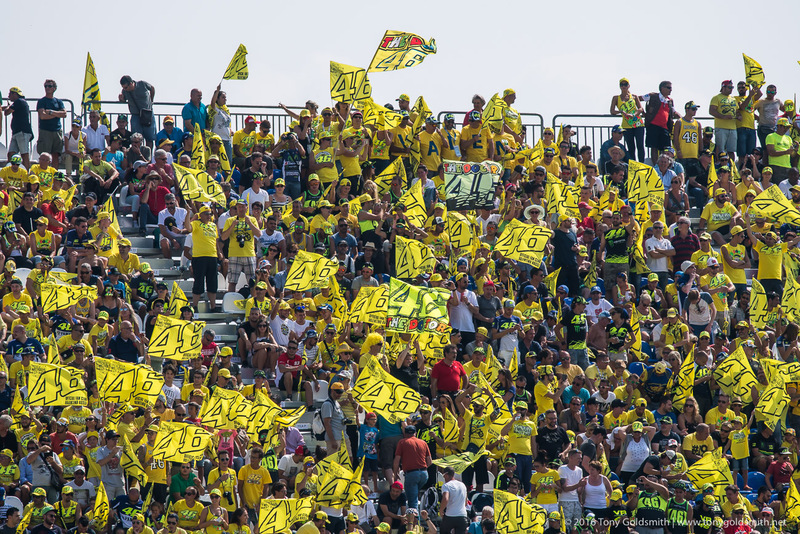 And yet he succumbed to them: Rossi could have used a little of the maturity and mental coolness Márquez displayed in 2016. 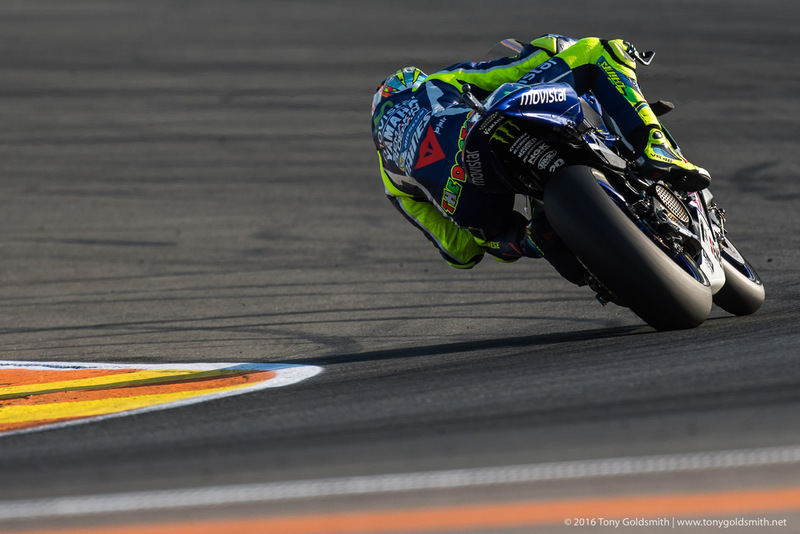 Valentino Rossi heads into his 22nd season of professional racing, at the age of 38, as a serious contender for the championship again. You can argue over the usefulness of the label of the Greatest of all Time as a distinction. 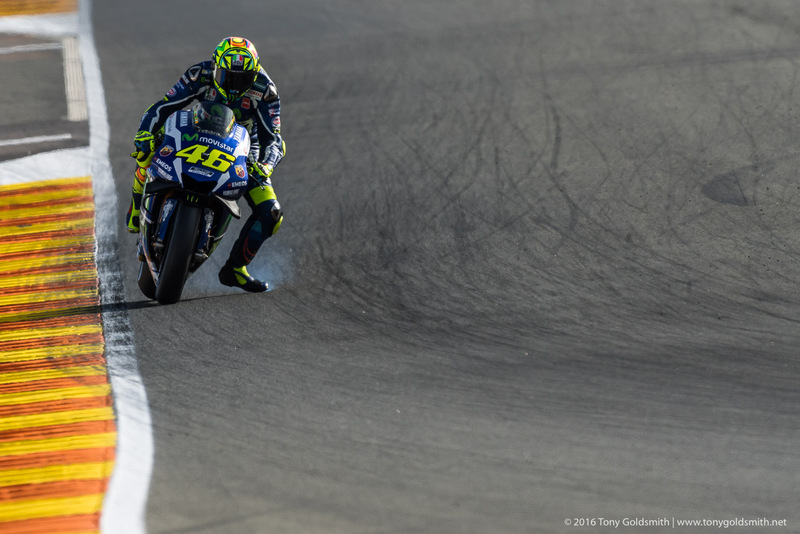 What you can’t argue with is that Rossi is the most remarkable racer to throw a leg over a motorcycle.